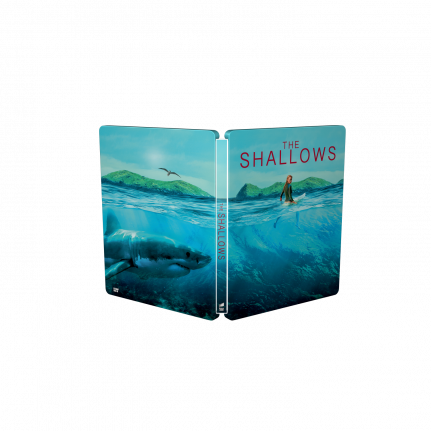 Don't miss out on The Shallows SteelBook edition! 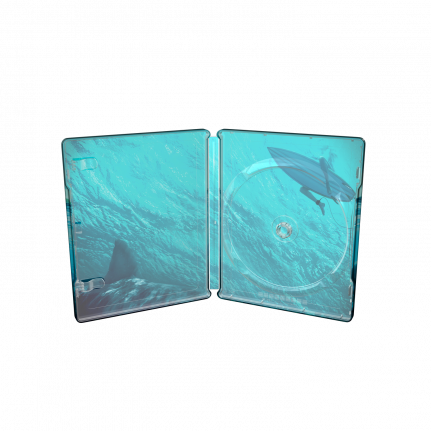 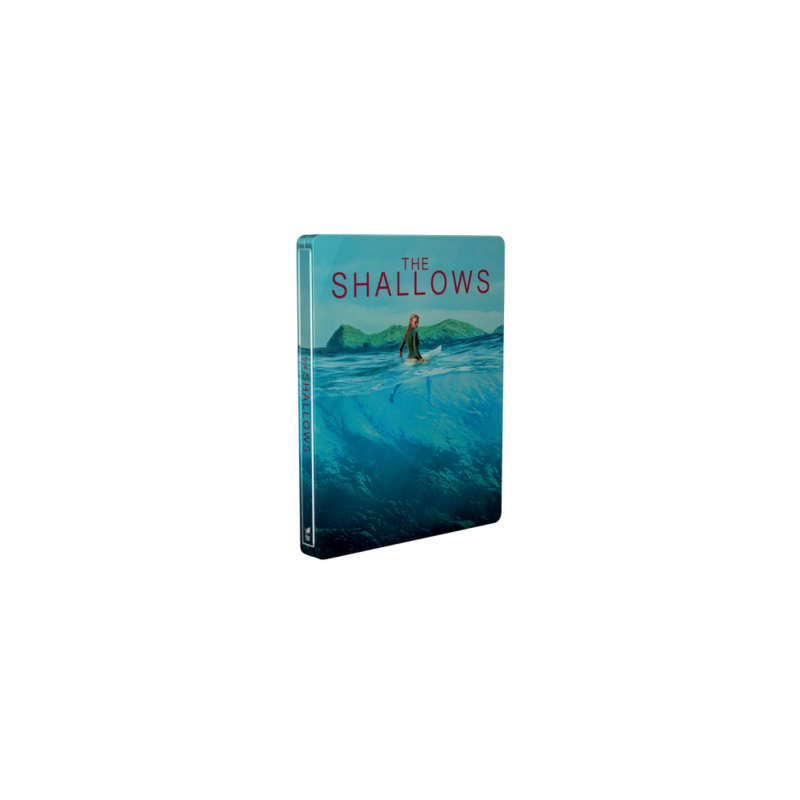 The Shallows SteelBook® edition perfectly captures the intense feeling of not knowing what is lurking below the surface. 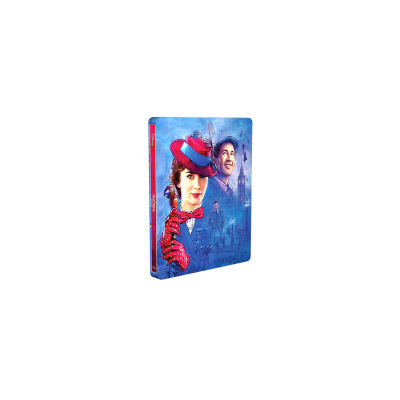 The sunny paradise on the artwork is treated with glossy varnish, which intensify the colours.